CLI Canada was established in 2016 to promote our Canadian products. With our main office in Saskatoon Saskatchewan, we are centrally located within the grain belt of Canada. Our decades of experience in the industry and commitment to quality, reliability and trust enables us to maintain our close relationships with Canadian farmers. We offer grains, pulses and specialty crops to the domestic Canadian market as well as more than fifty three destinations. Our experienced team can offer you a customized solution to meet your needs. Please see our Product List or inquire about a Product. We are committed to offer Quality products at the best price. 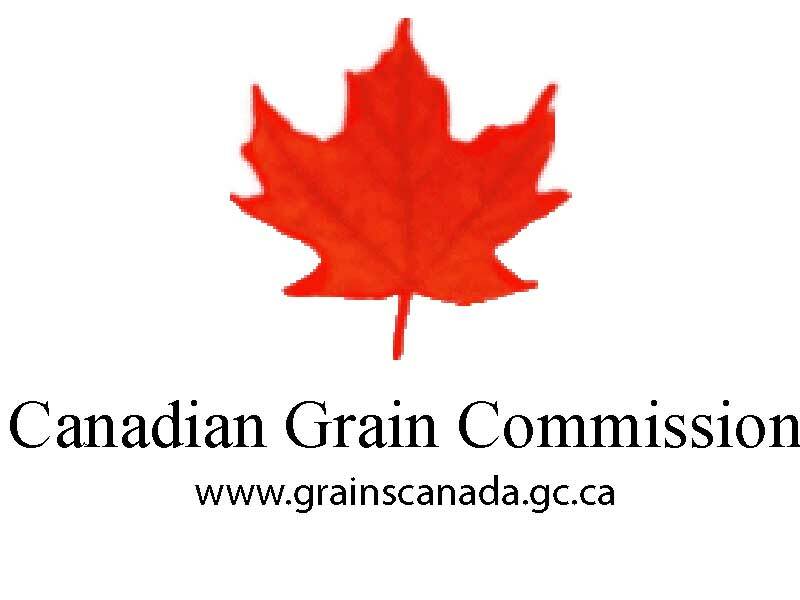 Licensed with the Canadian Grain Commission. Licensed and bonded to buy and sell grains in North Dakota, Montana and Canada.